Life is a marathon. As an endurance athlete and coach, Matt Fitzgerald reveals how the marathon transforms the lives of everyone who attempts it, especially how it has helped his own family cope with serious adversity. Matt Fitzgerald is a husband of 18 years to Nataki. But really Queenie, their puppy, rules the house, especially with her 5am wake-up licks. 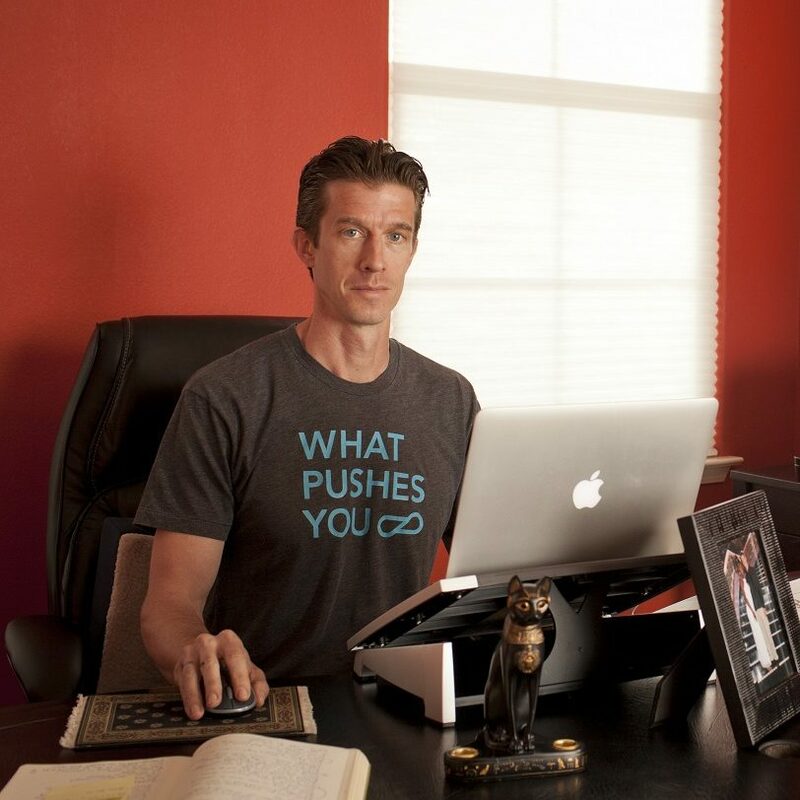 Matt is an endurance sports writer and certified sports nutritionist. He is a coach and spokesperson for PEAR Sports and former senior editor at Triathlete and Competitor. Matt has also contributed to Men’s Health, Outside, Runner’s World, Shape, and many other publications. 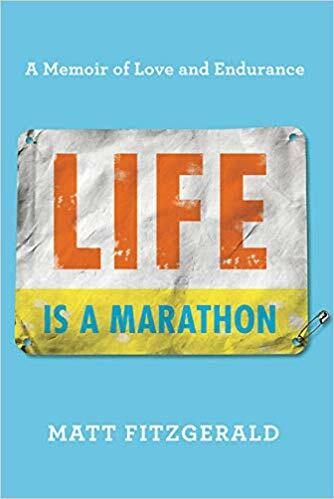 He is also the author of more than 20 books, including his brand new book, Life is a Marathon: A Memoir of Love and Endurance. Enjoy the multitude of topics discussed including mental illness, marriage, running, endurance, and love.